Inspired by Tammy’s Casa Mariposa blog, I have been trying for some time to compile a list of UK Garden Centres and Nurseries which sell plants without neonics – systemic insecticide use. I am failing. 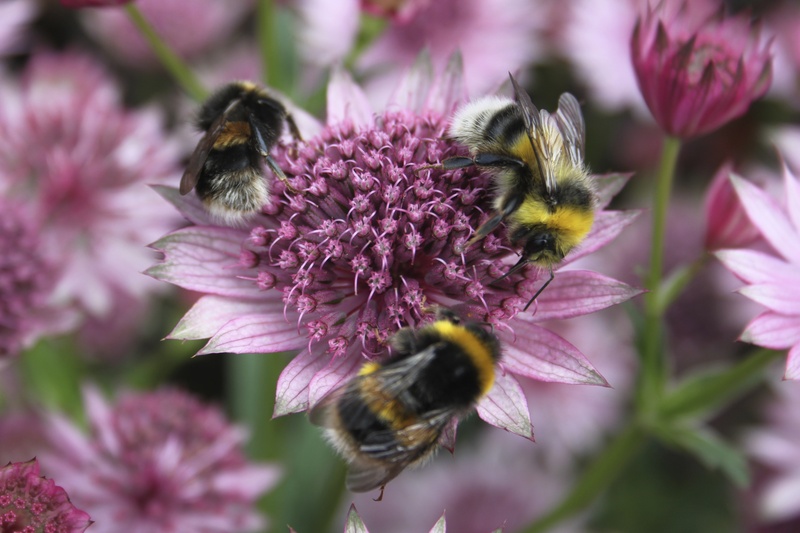 The RHS were unable to help – despite selling a licensed logo “Perfect for Pollinators” This isn’t regulated – plants can be treated with neonicintoid insecticides and still carry the label. 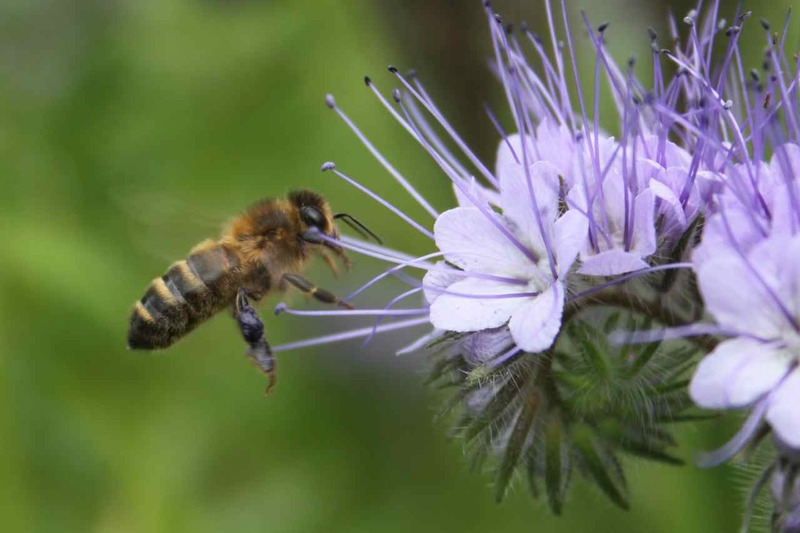 There has been much debate on the use of neonics on farmland crops – the soil association reports “around 95% of chemicals do not get into the crop but instead get into soils and are absorbed by wildflowers, hedges, trees and streams”. Its acknowledged now these insecticides play a large part in killing our Honeybees. But these same insecticides kill our earthworms, wild bees, bumblebees and other pollinators including Butterflies, Moths and Hoverflies, and even the birds who feed on these insects. Two months ago I chipped into a twitter debate, which lobbied the RHS to do something about the lack of testing on plants carrying a label they endorse and sell. 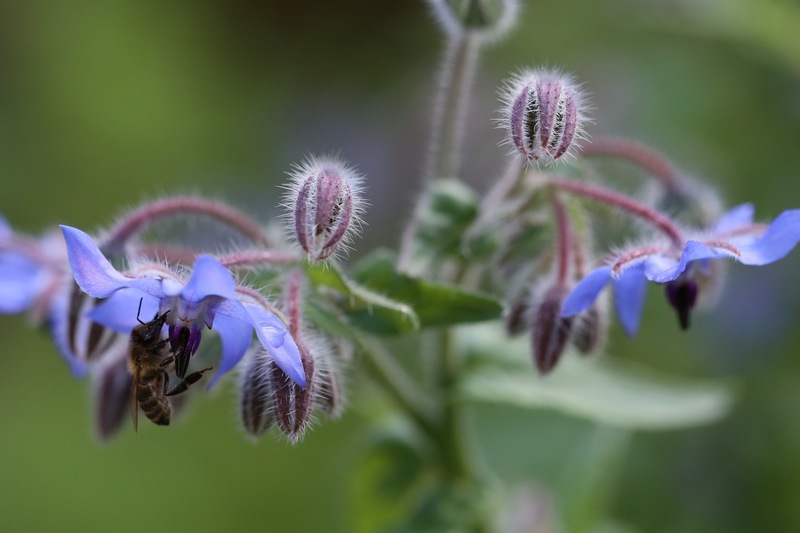 Led by John Walker and Kevin Thomas, The Natural Bee Keeping Trust and Dave Goulson, Scientist, Sussex University lecturer, Bee champion, founder of the Bumblebee Conservation Trust and author. This resulted in a change of wording by the RHS. 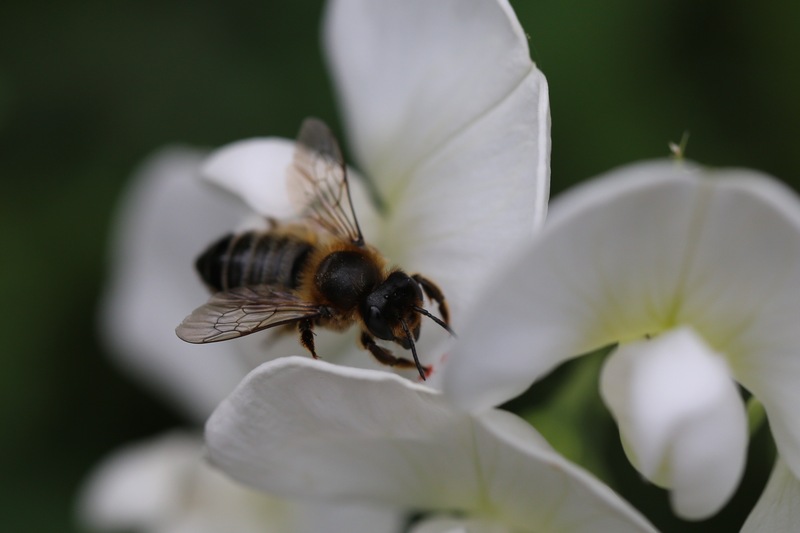 “…..been grown in accordance with all relevant UK and EU legislation and regulation, including the use of pesticides and the current ban on neonicotinoids” However, in reality, the ban is applicable to farm crops not commercial garden plant growers. 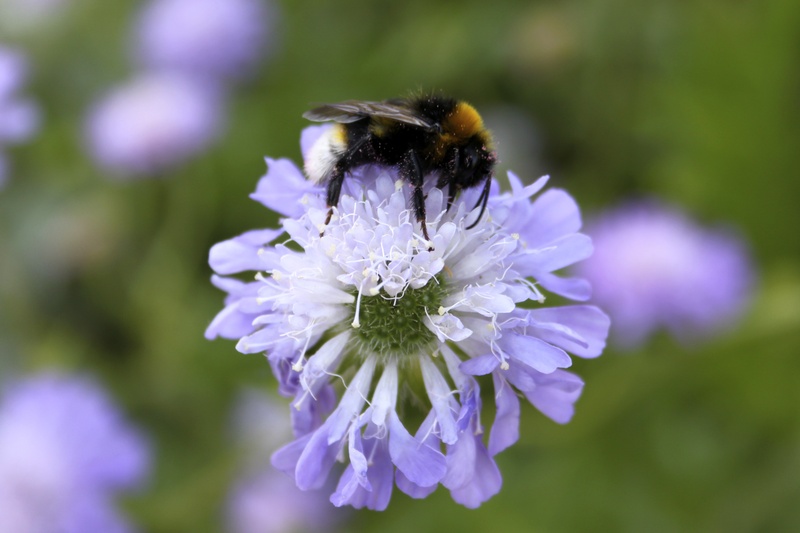 Yesterday Dave Goulson launched a crowd funding appeal which aims to test garden plants for neonics, to find the ones which are truly safe or not, then lobby for garden centres to sell plants which are genuinely good for bees and other pollinators. Those that are safe would be sold as neonic-free. He is a measured man, not a ranter or crank, a scientist, who acts on scientific evidence. Hence the need to carry out tests. Greenpeace have already tested garden plants on the EU mainland and found neonics. Without pollinators, we would not eat Strawberries, Apples or Chocolate, amongst many others. Without pollinators we would see very few flowers in our Gardens or on Countryside walks. 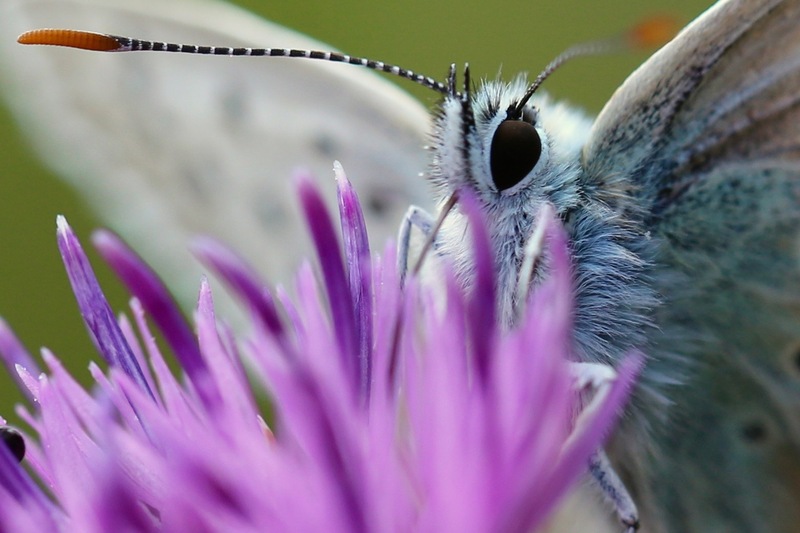 Buglife report it’s estimated that 84% of EU crops (valued at £12.6 billion) and 80% of wildflowers rely on insect pollination. As gardeners we are uniquely placed to really help our beleaguered pollinators and impact how this knocks on into the wildlife food chain and ecosystems. We can make a genuine difference. If we carry on planting plants laced with toxic chemicals then its quite frightening how empty, devoid and unhappy our gardens could be. I haven’t included any of our May 2016 wildlife from home today, these photos are last Summers. Tina from My Gardener Says who hosts this lovely meme, has shared lots from her Texas garden though.